Some people walk the beaten path, while other need challenges. 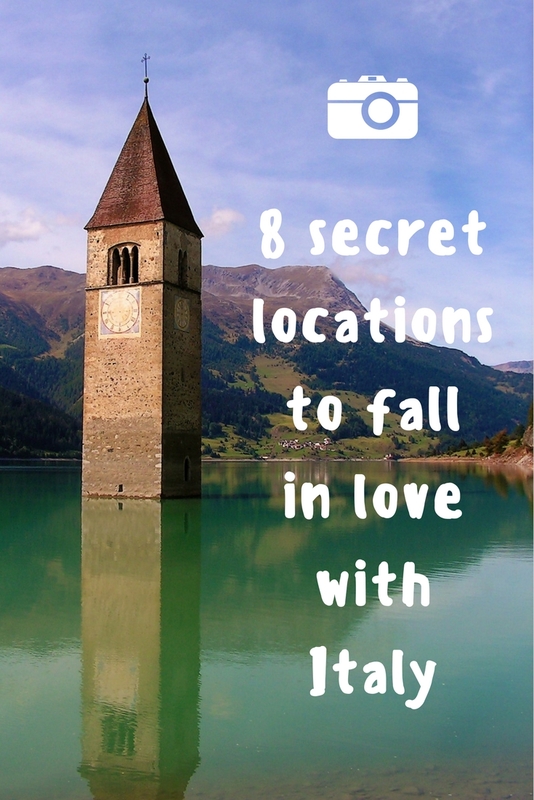 If Italy is your passion, you are about to discover a few incredible, but not overly popular locations. Follow us along these destinations, recommended by the Italians themselves, to uncover a secret – even the hearts of the largest and most popular cities can hold hidden gems! Atop of the Aventine Hill in Rome, you will discover an unexpectedly beautiful view. Approach the locked, covered in greenery doors of the Priory of the Knights of Malta, to find a decorated keyhole. 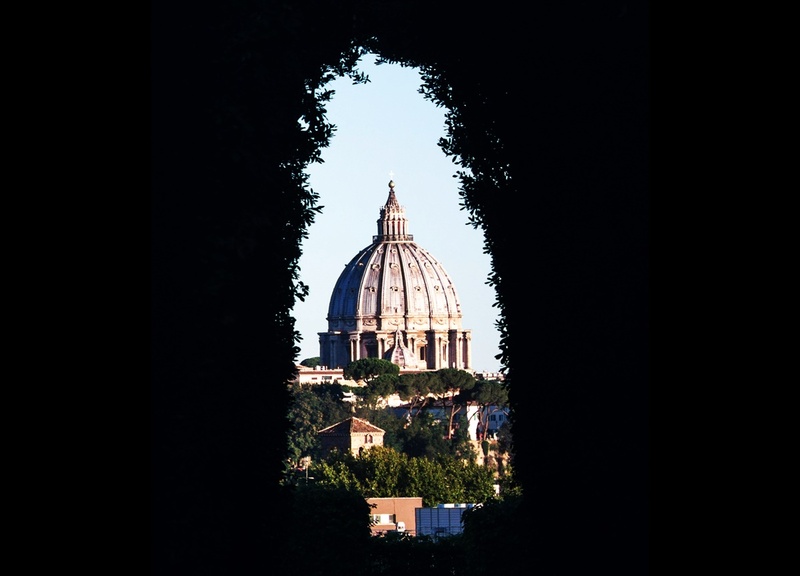 Looking through the keyhole will reward you with a remarkable view of St. Peter’s dome in the Vatican. You will see it framed by a tunnel of trees. 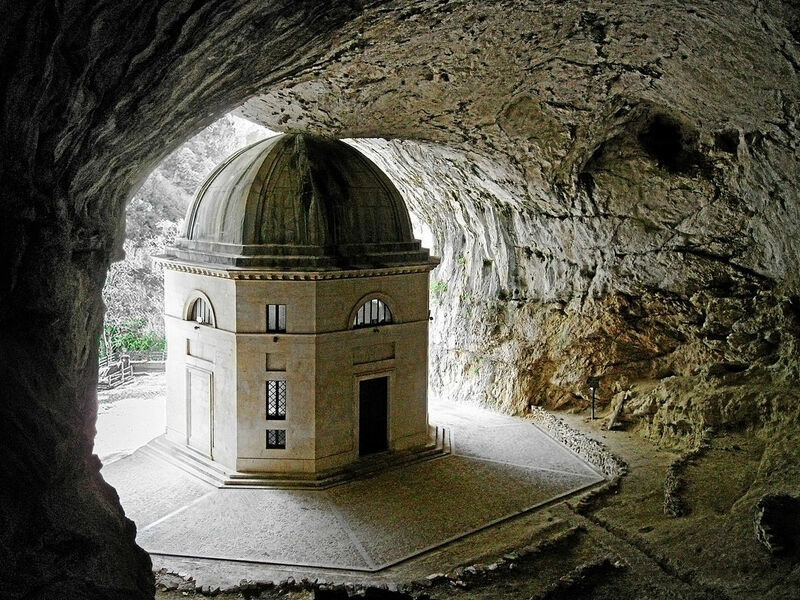 This octagonal temple, inside a mountain cave, is located in the city of Genga (the region of Marche, about 65 km away from Ancona). It was commissioned by Pope Leone XII and named after its architect. 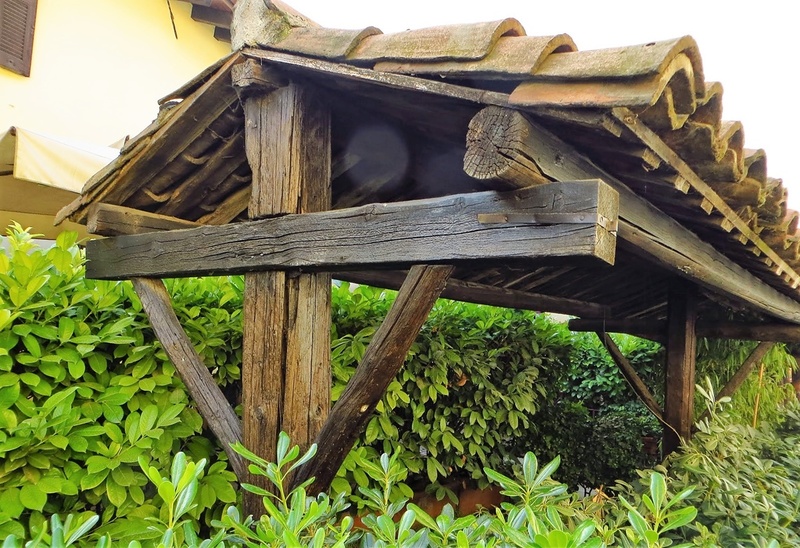 Have you ever heard of this Italian town? It is the highest altitude municipality in the Aosta Valley region, and the only city in Italy unreachable by car – you can take a cable car or walk. 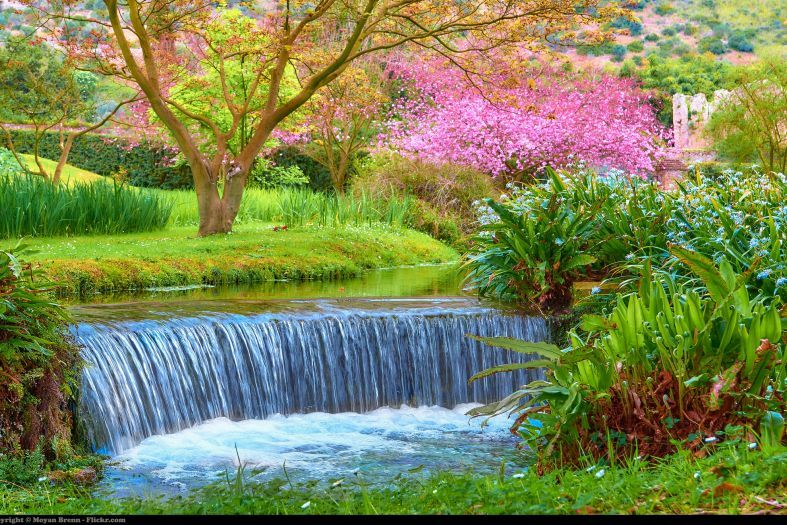 This means one thing and one thing only – complete serenity and incredibly beauty. The island is located near the shores of Naples and is famous mostly for being cursed. Still, nobody can deny that the thin stone bridge, connecting the two sections of the island, is impressive. At the heart of this charming town, by the shores of the Naniglio Grande Canal, you ll find a corner, where time has stopped its course long ago. This is Vicolo dei Lavandai, meaning “The Alley of Washers” – even today you can find an archaic washing machine here. Discover more unusual things to do in Milan. 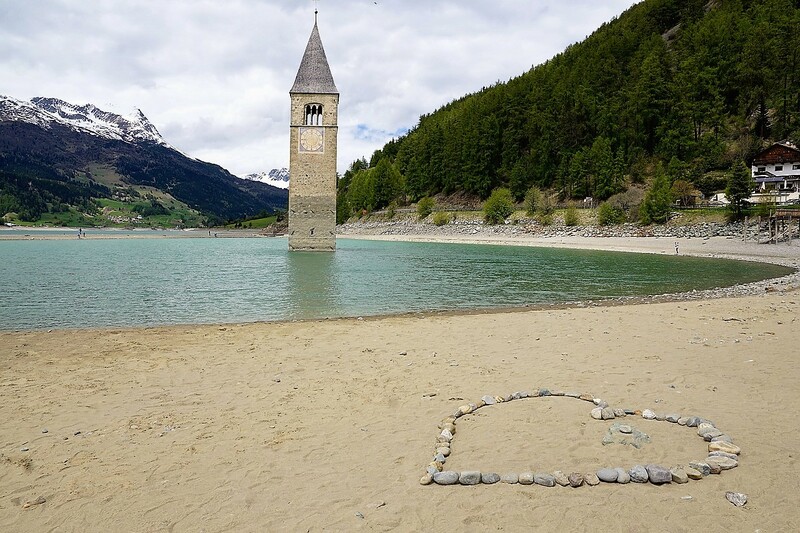 This odd bell tower rises above the water… with no church attached to it. The reason is that in 1950 the city of Curon Venosta was submerged in a man-made lake, called Lago di Resia (Reschensee in German). During the winter, the lake freezes over and you can walk to the bell tower. 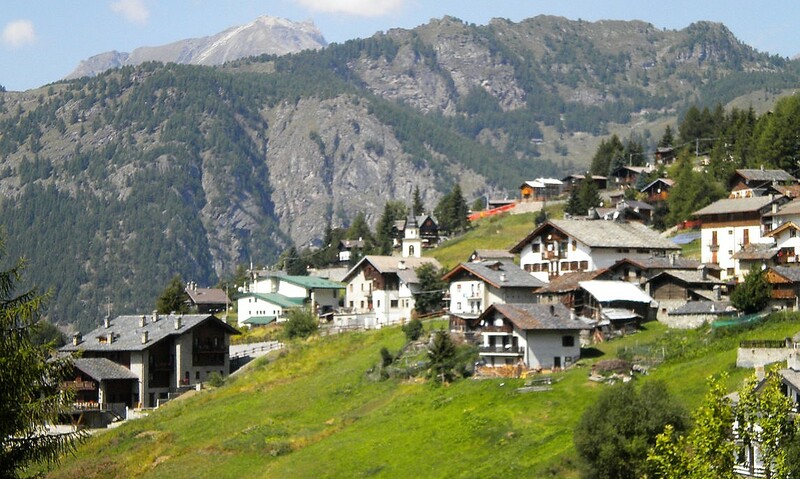 Curon Venosta is located in the North of Italy, near the borders with Switzerland and Austria. Discover more stories about submerged churches. 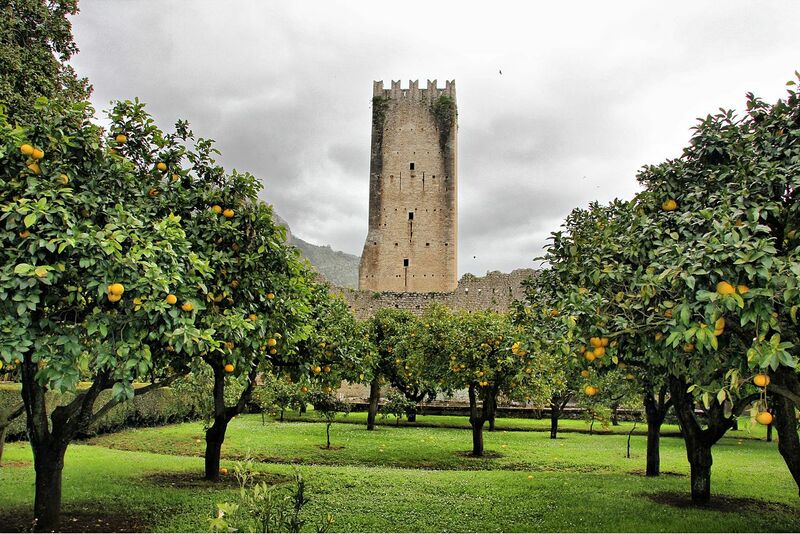 About 80 km outside of Rome, you will find a true gem – gardens with water canals, medieval ruins covered in roses, exotic greenery. You can visit between April and November. More information can be found here. 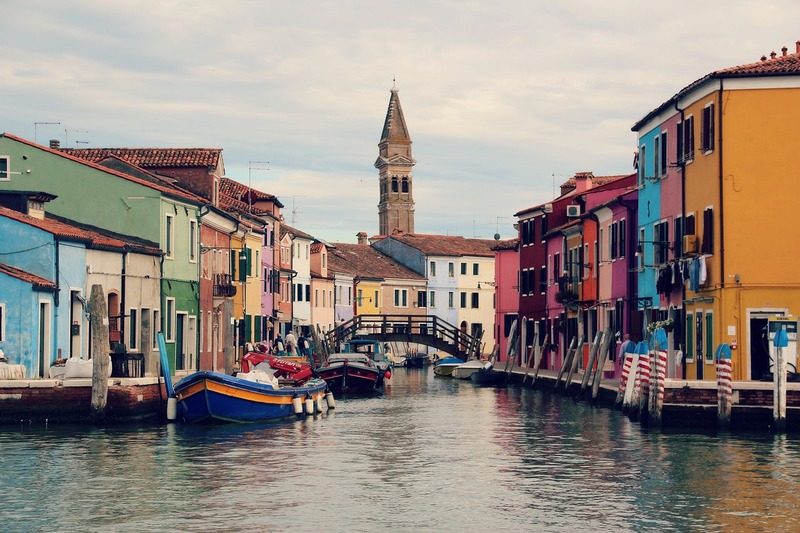 If you ll be visiting Venice, don’t forget to drop by the most colorful island in the lagoon – Burano, often skipped for other locations in Venice.